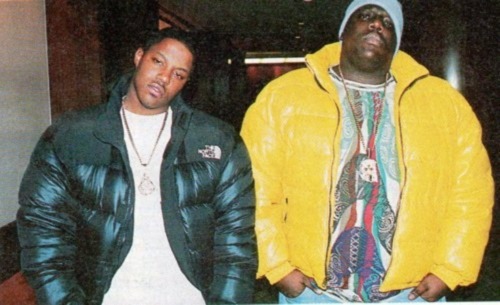 Former Bad Boy Records rapper Ma$e has publicly spoken out in light of slain former labelmate Notorious B.I.G. and the legacy he paved. The ex Bad Boy artist shared some select words in B.I.G.’s name onto his Instagram page this week. Some music sites speculate Mason Betha’s words may have been reserved for DJ Khaled. While his OVO Sound has a few artists like PartyNextDoor and Majid Jordan signed to it, Young Money’s Drake recently expressed interest in inking the former Bad Boy. 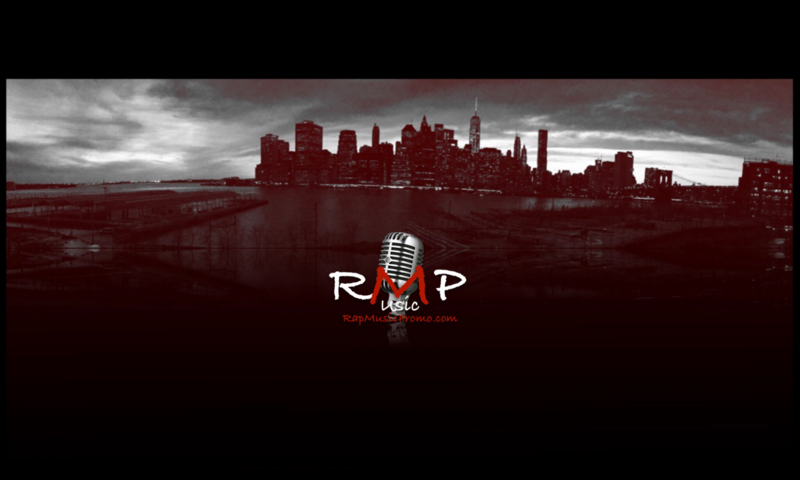 2 of Queens finest on 1 track. scheduled to be a bonus track on the Seasons Changed: Summer Edition CD, the stand up guys over at Deep Concepts Media have decided to let this one out for the fans. Kendrick Lamar reportedly dissed Drake during the Compton, California rapper’s BET Hip Hop Awards cypher appearance. Reports of Kendrick Lamar dissing Drake stem from the rapper’s use of “nothing’s been the same” in the verse. The line likely refers to Drake’s album title, Nothing Was The Same. No official word has been made regarding whether the verse was directly a diss to Drake. Game signing with Cash Money? Game, who recently became a free agent after completing his contractual obligations to Universal Music Group’s Interscope Geffen A&M, recently spoke about his future plans. Game, whose The Documentary album was certified double platinum by the RIAA, also said he is leaning towards signing with Cash Money Records. Hardluck in Jersey girls celebrating his newest mixtape release.